He often created complicated and intricate woodwork to accompany his icons, giving them uniqueness. He almost always uses mahogany for his icons or old wood which he seeks, finds and restores. 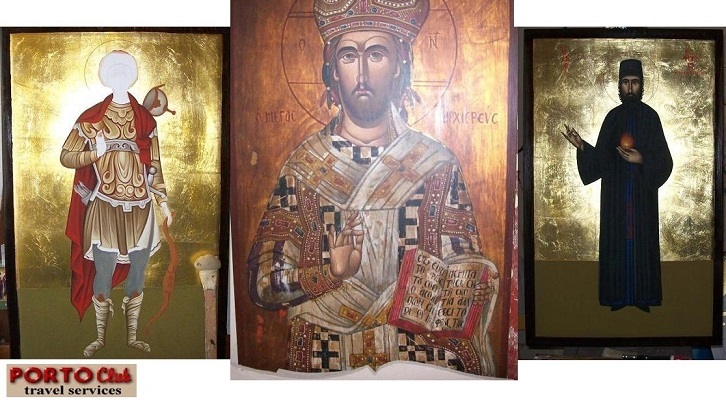 In his restoration he follows the shape and the water marks of the wood and creates the icon giving shape to the saint or the overall picture of the icon. He has created icons / frescoes for a large number of churches throughout Crete. Base of paints: avgotempera (egg yolk, vinegar and dry paint). Cloth: Campoto / cotton. Today he lives and works in the village of Tylissos, Heraklion, Crete, Greece. Excellent Adventure!!! A combination of Educational travel Visiting archaeological sites Cultural Contacting the locals, traditions and lifestyle Nutritional for allnutritional styles, tasting healthy Mediterranean traditional specialties Religious following St Paul’s 2ndTrip to Greece ART Experiencing the Art of Iconography and sculpturing as well as Cretan Dancing! Thessaloniki is Greece’s second largest city and the capital of Macedonia (also voted “Best Mid-Sized European city for human capital and lifestyle” by Financial Times in 2014). It offers a rich cultural and historical heritage as well as a cosmopolitan café life. 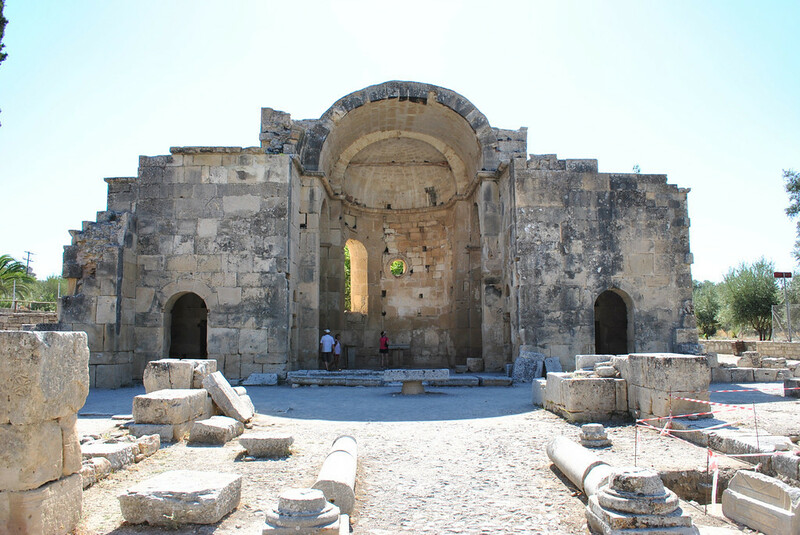 We will visit some of the splendid churches as well including the Byzantine church of St. Dimitrios. Naturally, there’s also time to enjoy the shopping and cafés downtown. What do you get when you combine Greek coffee, pastries and breads, sweets, Meze, and ouzo? The best introductions into Greek cuisine and culture, all on this tasty Thessaloniki tour. Delphi-the ancient sanctuary of Apollo. We will gain a greater understanding of the Greek religious heritage and their influence on the early Christian church. We visit the museum where we will marvel at the site of the Charioteer, a bronze statue so delicate we will see his eyelashes. We will see the Temple of Apolloand the Castalia Springs. We leave Delphi and Continue our journey directionPiraeus the port of Athens where we take the ferry toCrete. Break for lunch on our way. Arrival at the portof Piraeus late afternoon. Embarkation. Night ferry trip to Heraklion – Crete. Dinner on board. Accommodation on board. Travelling to Italy, Saint Paul as prisoner got wrecked and landed at Kali Limenes / South central Crete. After Romewhere justice let him free, he first gone toSpain and then came back to Crete at the Roman capital city Gortys where the first Christian church started. First episcope St Titus. 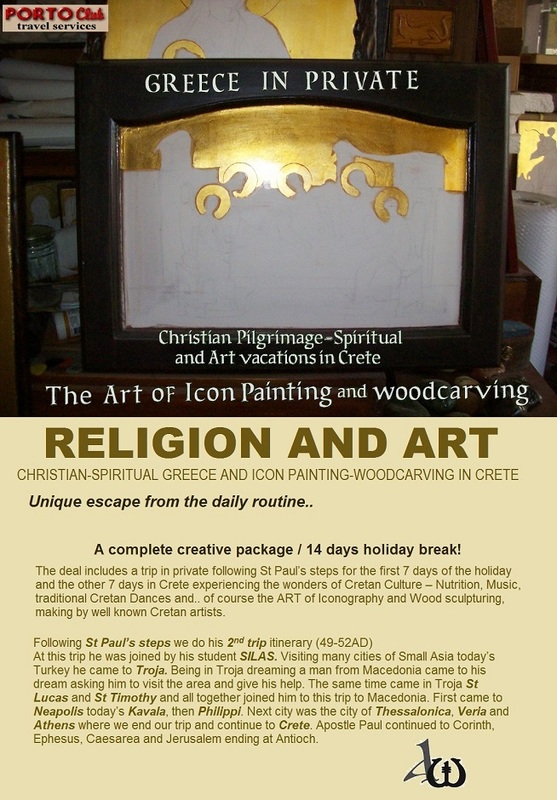 As Crete is an island with deeply rooted religion, it has developed a rich art culture in iconography. The stories of the Books of the Bible are presented on the Byzantine icons of the churches and the monasteries all over the island. 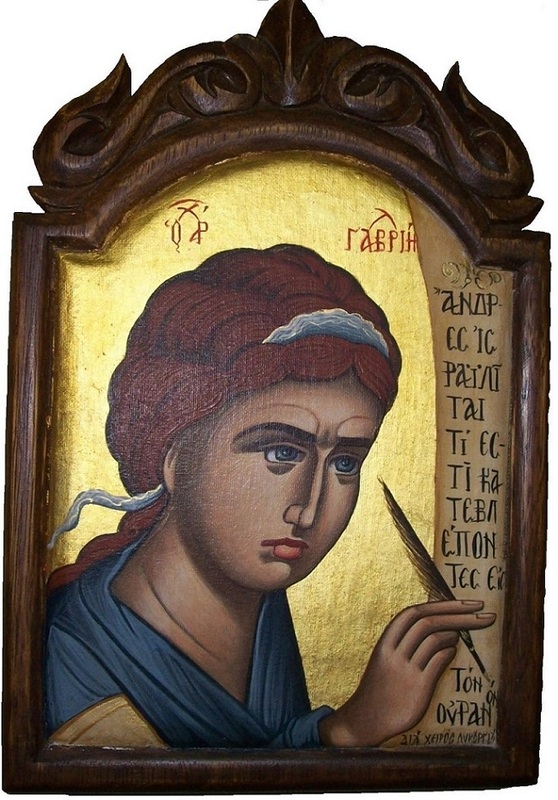 On the courses you will learn the whole procedure of creating a Byzantine icon, from the preparation of the wood to the final writing of the saint's name. After breakfast we go to the studio. The class is private so that individual attention can be given to you only! The today’s third class of icon painting will keep 3 hours and ending the paintings takes a drive through the vineyards and small villages of the Rethymnon region.